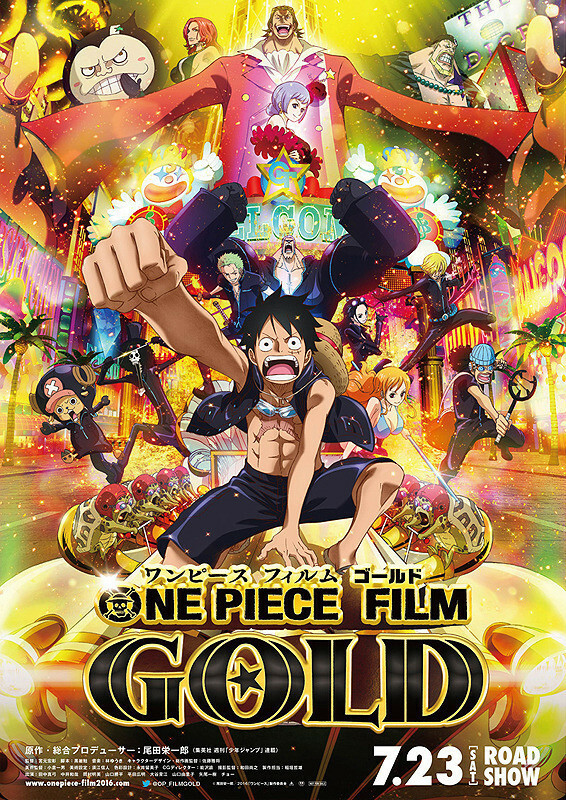 The official website for the upcoming 13th One Piece feature film, One Piece Film Gold, today released a 100-second full trailer featuring the theme song "Ikari wo Kureyo" (Give Me Anger) performed by two-member unit GLM SPANKY. 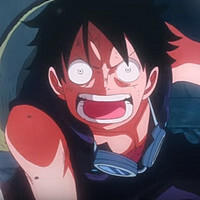 They were chosen by the recommendation of the original manga author Eiichiro Oda, who also serves as executive producer for the film. The newly-written song will be included in the unit's upcoming second album "Next One" to be released on July 20. 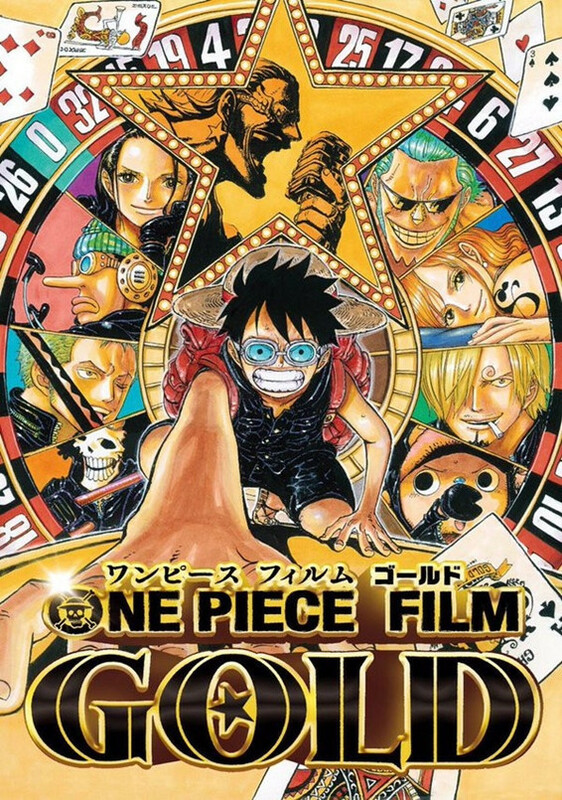 One Piece Film Gold is directed by Hiroaki Miyamoto (TV anime series director for the 352nd to 679th episodes) and hits Japanese theaters on July 23. 43-year-old singer-songwriter Mayumi Kojima is also confirmed to provide her new song "GOLD & JIVE ~SILVER OCEAN" for the film.